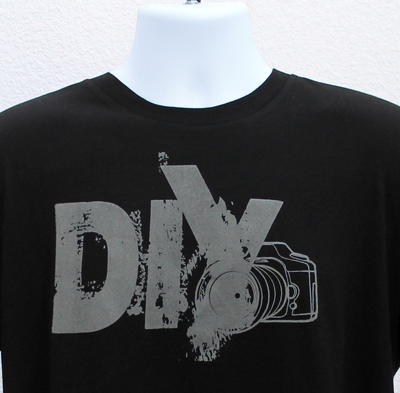 DIY DSLR inspired Logo T-Shirt. Some of you might have seen me wearing this T-Shirt during the Express35 Event Rig review (click here). A few people mentioned it could be of interest, so here it is available online starting today. Just a simple acronym DIY with an image of a DSLR. Shirts available in a few variety of sizes and colors. Find it below. Posted in DIY Equipment, Random. 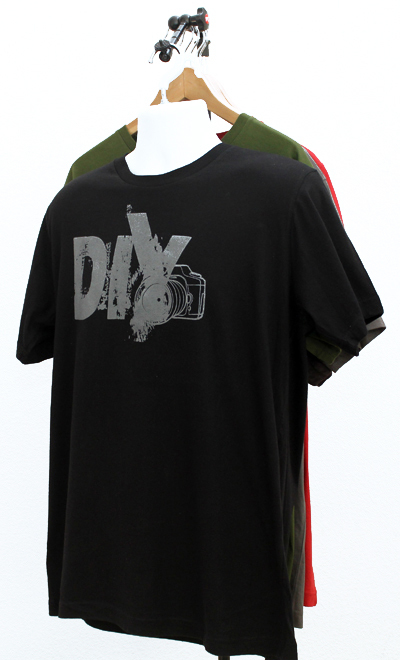 Tags: Cheesycam Shirt, diy dslr, DIY Shirt on September 21, 2011 by Emm. 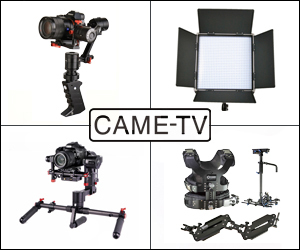 You can find a variety of inexpensive 15mm Rig Rods and Clamps new and used at the auction site (click here). 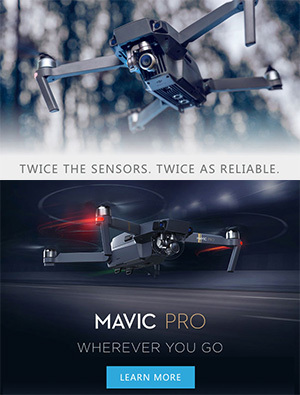 Posted in DIY Equipment, dslr stabilizer. 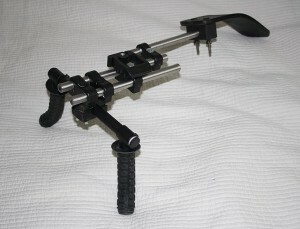 Tags: 15mm Rods, 90 degree clamp, diy dslr, DIY handles, diy rig, Rod Clamp on August 2, 2011 by Emm. Posted in DIY Equipment. Tags: diy dslr on July 11, 2011 by Emm. 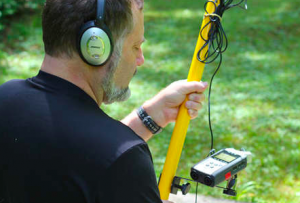 Posted in DIY Equipment, Video Dolly. Tags: diy dslr, DSLR Slider, j.g. 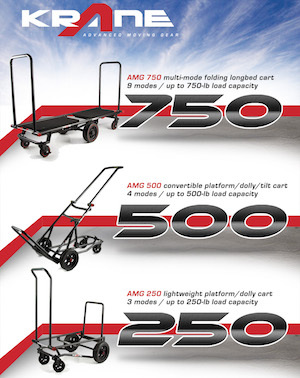 pasterjak, ladder dolly, Video Dolly on July 3, 2011 by Emm. If you have the means, the space, and the transportation, ladder track dollies are a great solution for camera movement. Rod shows how he's picked up a set of ready-made 'bolt on' dolly wheels to a simple plywood board to create an 8ft dolly capable of carrying a good amount of weight. In smaller more confined situations a slider is a must, but there's plenty of benefits to using a wider platform for stability in your shots. If you're intersted in building your own dolly system, you could try some angle iron and at least 8 skate wheels + bearings, but if you're slightly off in drilling it's going to cause you quite a bit of wobble. 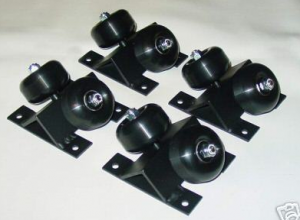 To make things easier, these wheels that Rod is using are an inexpensive solution. 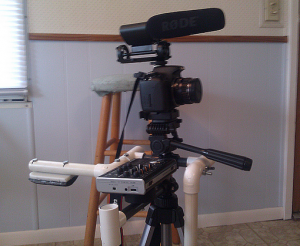 Posted in camera slider, DIY Equipment, Video Dolly. Tags: camera slider, DIY Dolly, diy dslr, dolly wheels, track dolly on June 16, 2011 by Emm. 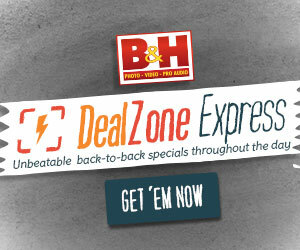 Posted in DIY Equipment, dslr stabilizer, Equipment Reviews, Videography Gadgets. 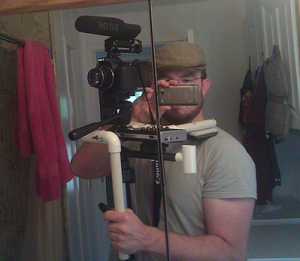 Tags: Cheesycam $20.00 Shoulder Rig, diy dslr, DIY PVC rig on May 26, 2011 by Emm. 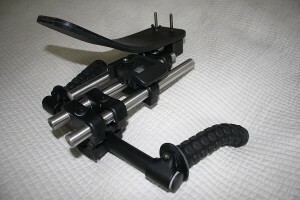 The Konova Roller bearing slider is still one of my favorite Video Camera sliders, but with demand comes rising prices. The IGUS linear guide rails are no secret and are extremely efficient for the price (Much better than the $99 dollar 80/20 aluminum extrusions). For anyone looking to DIY an IGUS rail as a camera slider, there's some options available via Amazon . There's still some fine tuning involved like adding a brake/stop, drilling a hole through the carrier, adding some stands, and threading some mounting options for your tripods. Not a project for everyone. 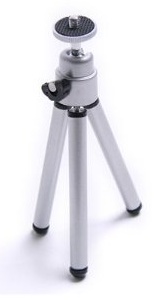 Here's an interesting recent DSLR Slider item listed. Opteka's released an entry level portable IGUS based camera slider with FREE SHIPPING. Opteka's got all the necessary pieces and features you would normally have to DIY yourself. Included in the cheap slider is threaded taps for your quick release plate, pre-drilled Fluid Head hole in the carrier, a Brake/Stop screw, a few added legs to set it off the ground, and an included Spirit Level. So if you've been thinking about that DIY IGUS setup, but were afraid to tackle the details, you might want to check out Opteka's version available from 23' to 47" length. 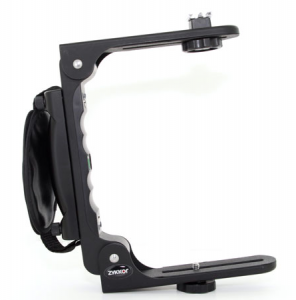 The Manfrotto 700RC2 Fluid Head would work great on this small slider as well. 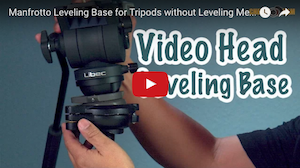 Posted in DSLR Slider, Equipment Reviews, Video Dolly. 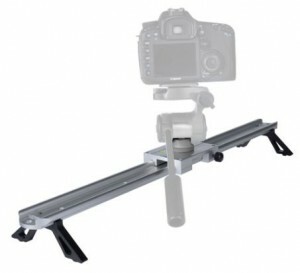 Tags: diy dslr, DSLR Slider, igus slider, opteka camera slider, zaza slider on May 14, 2011 by Emm.